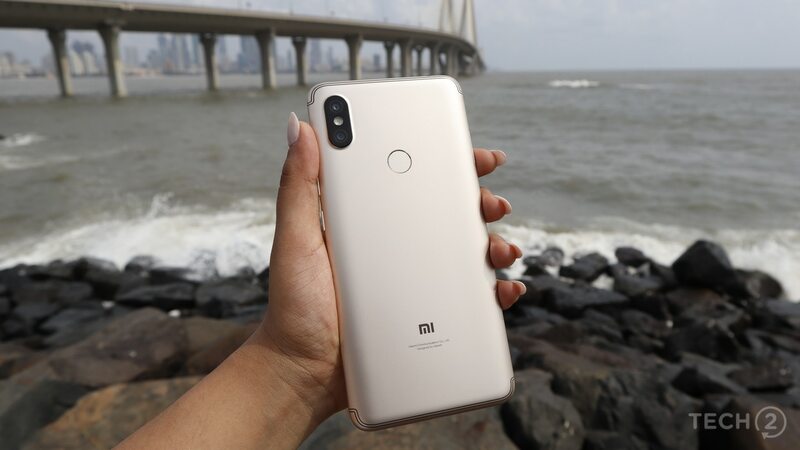 The Xiaomi Redmi Y2 will be available for sale on Amazon from 1 pm on Monday. Chinese smartphone maker Oppo has announced the F1s Rose Gold Limited Edition in India. The new model will be available from 10 February exclusively on Flipkart exclusively. Apple's latest iPhone 6s models were launched amid grand fanfare in India at the stroke of midnight on 16 October. But even before the devices went on sale, pre-booking figures gave a glimpse into a rather sluggish demand than expected. Apple iPhone 6s, 6s Plus in Rose Gold prove popular; record sales expected! The iPhone 6s and 6s Plus hit stores around the world on Friday, kicking off what is expected to be a record weekend of sales as customers scrambled to buy Apple Inc's marquee product in pink for the first time.